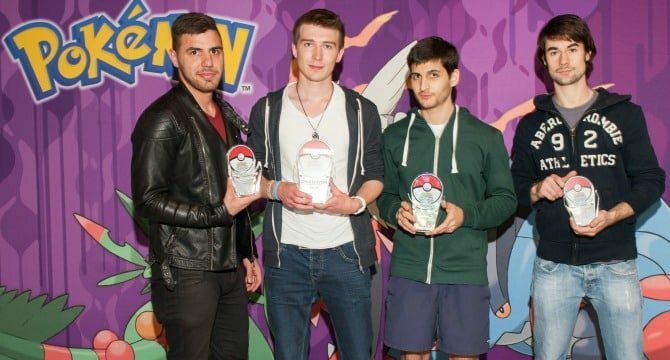 2015 Pokémon UK National Championships winners confirmed! 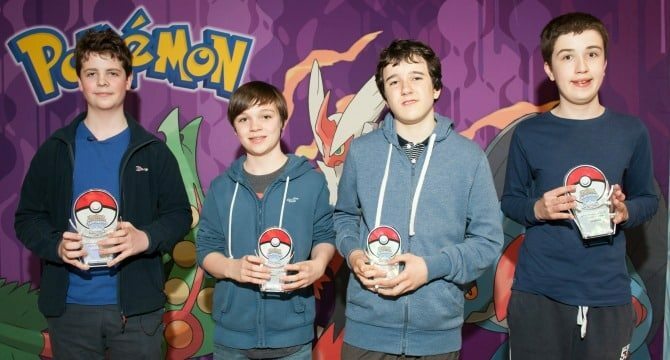 Honed Pokémon Trainers descended on Manchester’s Event City this past weekend to compete at the 2015 Pokémon UK National Championships, competing for a chance to challenge the world’s greatest at the 2015 Pokémon World Championships in Boston. Trainers battled across three age divisions (Junior, Senior, and Masters), in either the Pokémon Trading Card Game (TCG) or Pokémon Omega Ruby and Pokémon Alpha Sapphire. 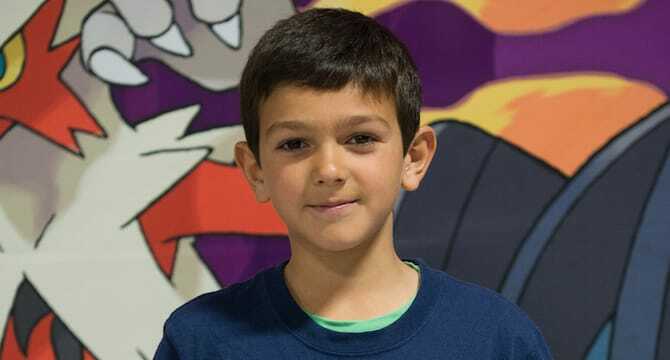 After an intense day of battling and inspiring sportsmanship, those that were victorious now have a greater chance of earning themselves invitations and travel awards to participate at the 2015 Pokémon World Championships in Boston. The event will take place between Friday 21st – Sunday 23rd August, and will see players from North America, South America and more than 30 countries around the world go head-to-head to be crowned World Pokémon TCG or VG Champion.